> All This and Heaven Too! Open your eyes wide to all that is good and right in the world. Renew your sense of gratitude for all God has given you. And then step into the fresh realization that heaven is yours as well. Yes, heaven! 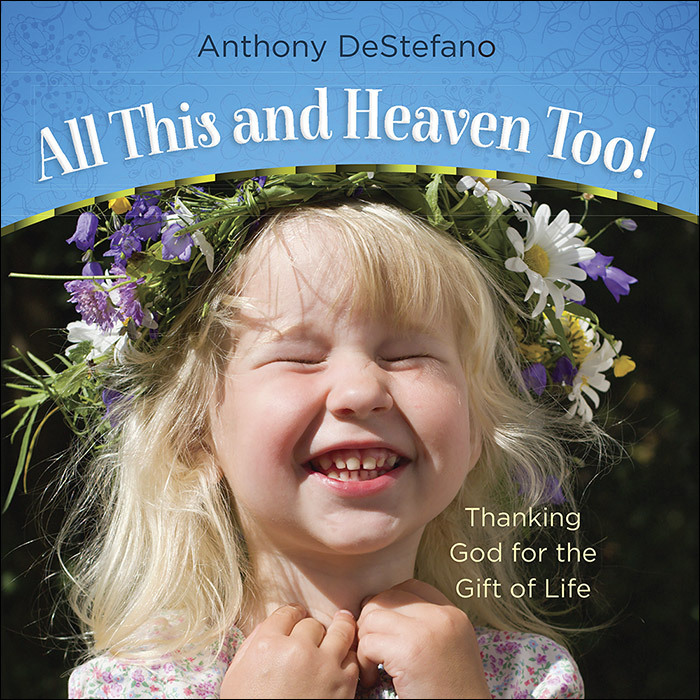 Bestselling author Anthony DeStefano uses eye-catching photos and simple, smart, and witty words to draw your attention—and your heart—to the plain truth that you've been given much by the Creator. And on top of the abundance here on earth, He's provided His children with a beautiful place to live out eternity. 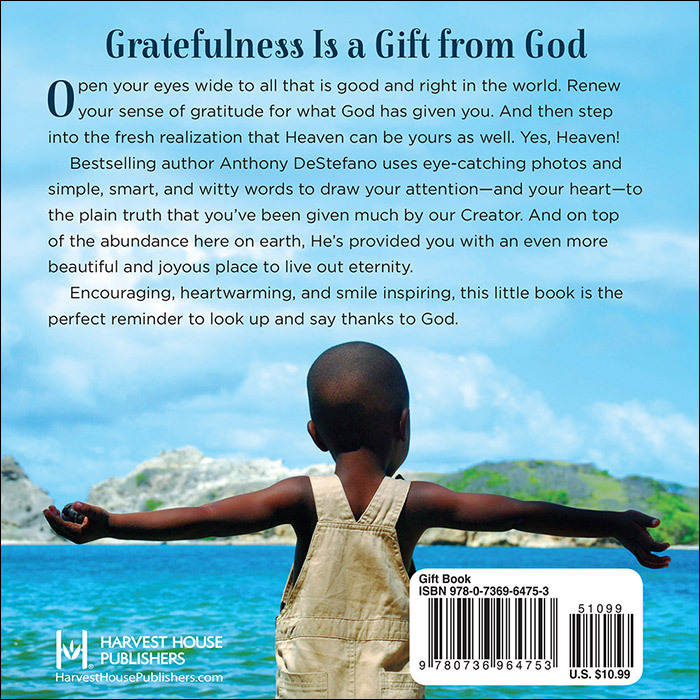 Encouraging, heartwarming, and smile-inspiring, this little book is a blessing for anyone needing a reminder to look up and say thanks to God.